Every year nearly 41% of all under-five child deaths are among newborn infants, babies in their first 28 days of life or the neonatal period. In developing countries nearly half of all mothers and newborns do not receive skilled care during and immediately after birth, says WHO. 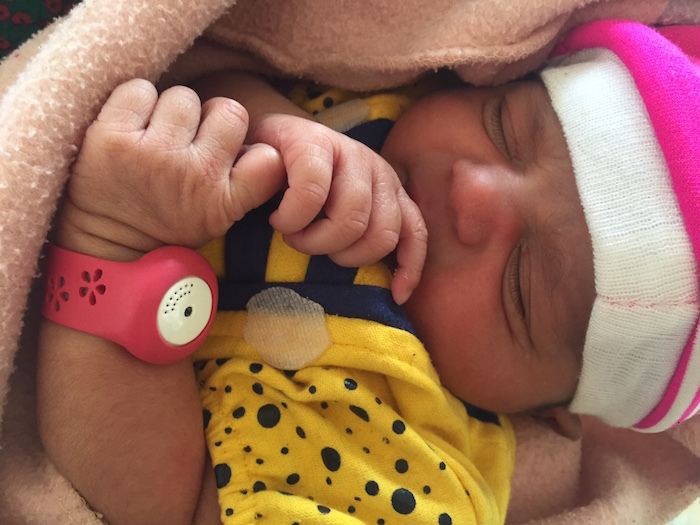 There are 8 million low-birth weight babies born in India every year. These babies suffer from issues like hypothermia and infection which cause poor growth and often death. Newborns are unable to regulate their body temperature, and low temperatures can lead to life-debilitating illnesses. Regular temperature monitoring is a reasonable way to catch and prevent these issues but it is not practical for low-resource settings where nurses are few and parents are uneducated. By definition, hypothermia occurs when the body's core temperature falls below 36.5ºC (97.7ºF). The word ‘hypo’ means ‘below’, and the word ‘thermia’ means ‘heat’. 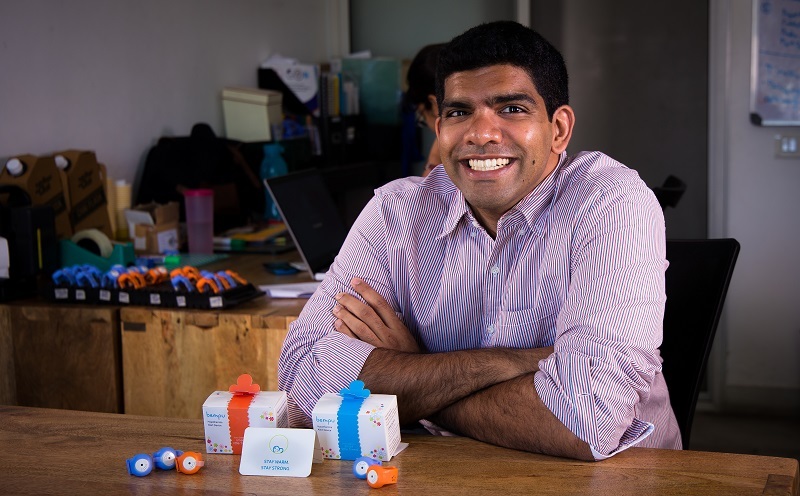 To address this issue, Ratul Narain - The founder of BEMPU, a social enterprise has developed an affordable medical device called ‘BEMPU’ for newborns in India. He is a Stanford University Graduate and Echoing Green Fellow. Although American, he now lives in Bangalore, India. 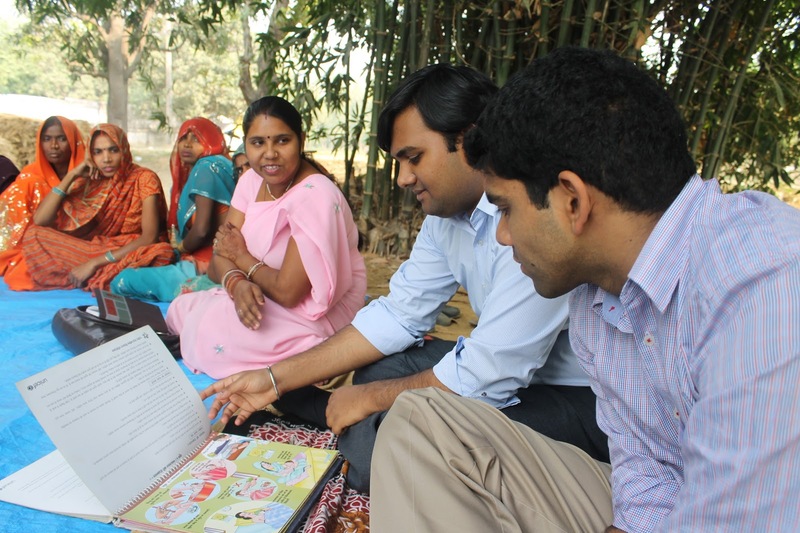 Ratul’s mission is to radically improve maternal and child health outcomes in developing countries by developing and commercializing life-saving health technologies. 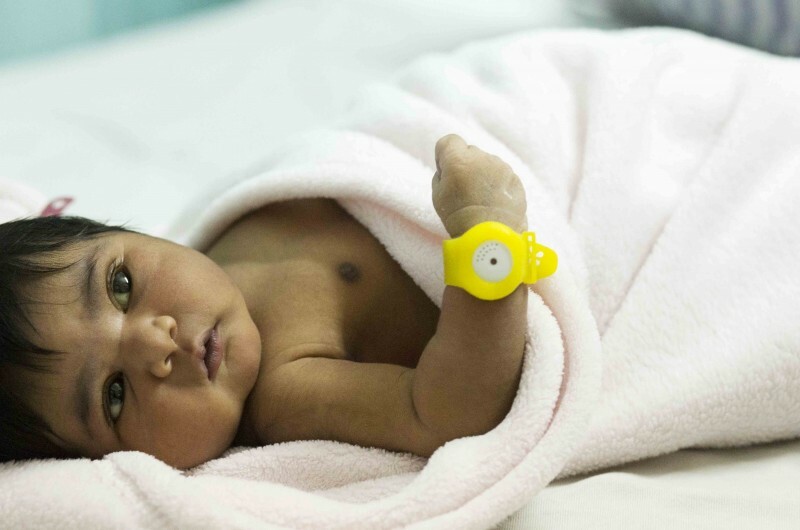 If a newborn's body temperature falls outside the safe 37 °C range, the BEMPU bracelet intuitively alerts the mother to take action well before any life-threating issues occur. The device is easy to use, affordable, robust and accurate. The device is now commercially available around India. It is made from 100% medical grade silicon rubber, Bempu is radiation-free, and is designed to ISO certified standards. 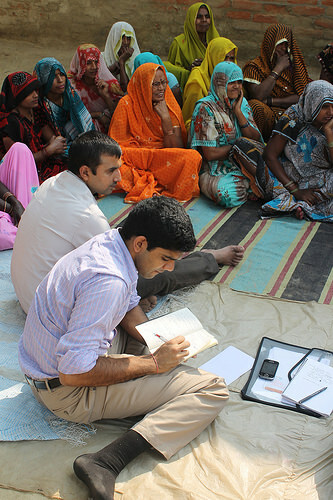 In 2014, Ratul was selected for the Echoing Green Fellowship for Social Entrepreneurship. He also has over 9 years of experience developing medical devices in companies like Boston Scientific, Johnson & Johnson Cordis, and Embrace Innovations.